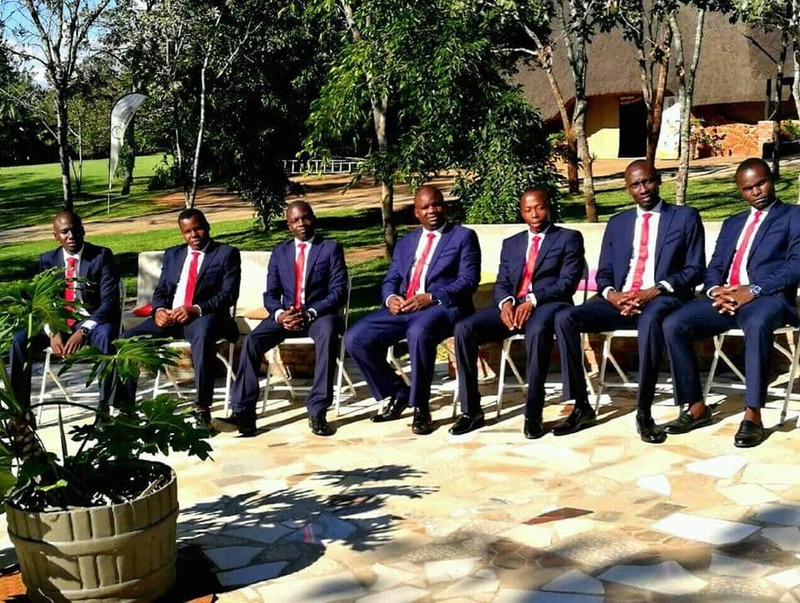 Chitungwiza based all-male acapella group The Well Music Ministry is set to launch an eight-track DVD album titled More About Jesus on 8 December at Pandhari lodge in the capital. The DVD, consisting of six videos was shot in Capetown, South Africa with the other two in Harare and is a follow up to 10-track album ‘More About Jesus’ launched in November last year. Speaking to 263Chat, the group’s secretary, Darlington Njoromora said the album will not only confine to songs from last years work but will pick some fan favorites from all the four albums they have made up to date. “The DVD will constitute eight songs with a majority of those from our latest work of last November titled More About Jesus. We also picked some songs which are fan favorites from three of our previous albums. “Six of these videos were shot in Capetown, South Africa and the other two here in Harare. We just took the opportunity to use Capetown’s beautiful sceneries when we visited the country to work closely with our sound engineer who is based in South Africa,” said Njoromora. The Well was formed in 1997 and is affiliated to Seventh Day Adventist church.